Happy 2018 – Day 287 – Does your lifestyle feed or starve mental health demons? 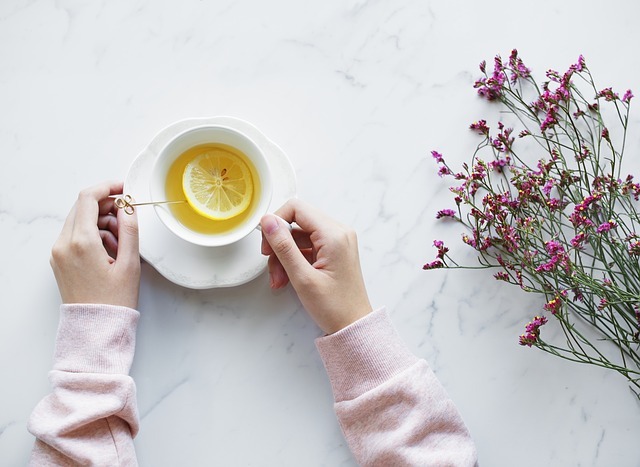 When it comes to mental health and problems associated with it, I think it’s important to understand the role that your daily lifestyle choices play. As an example, let’s consider someone (a ‘she’) who suffers from Social Anxiety. If, for most of her lifetime, this girls’ response to social situations has been fear, dread and misery, no doubt resulting in lots of avoidance, then this isn’t going to be ‘fixed’ with Green Tea or going Vegan. No matter how healthy or unhealthy her lifestyle is, she’s going to have to work on re-wiring those neural pathways. But… we have you understand that lifestyle choices are still hugely important. In simple terms, I see it like this. If this girl is leading a health lifestyle; if she’s sleeping, eating and moving well, whilst avoiding things that fuel anxiety like drugs and alcohol; then on a good day, she probably feels at a 9 or 10. So let’s say that she takes on a challenge – a social gathering to face. It’s probable that this will trigger a bad nights’ sleep, and a lower mood. So maybe she’s a 7 on the day of the challenge. Then of course, throughout the challenge itself, she might lose another few happiness points facing the fear and panic brought on by the specific situation. So maybe by the end, she’s at a 5. Now…. let’s turn this around. Imagine this girl isn’t so concerned about lifestyle choices. She lives on a diet of cigarettes, coffee and beige junk food. She doesn’t exercise and rarely sleeps through the night. What is her best day going to be like? Let’s call it a 7. In short, mental health problems cannot be fixed with a healthy lifestyle alone. But the daily choices you make have a direct impact on your mood, emotions and resilience in those challenging situations. It all comes down to whether your lifestyle is working for you, or the enemy; and whether you’d like to make recovery easier or harder. Next Happy 2018 – Day 288 – If you can’t eat to lose weight, eat to feel better.